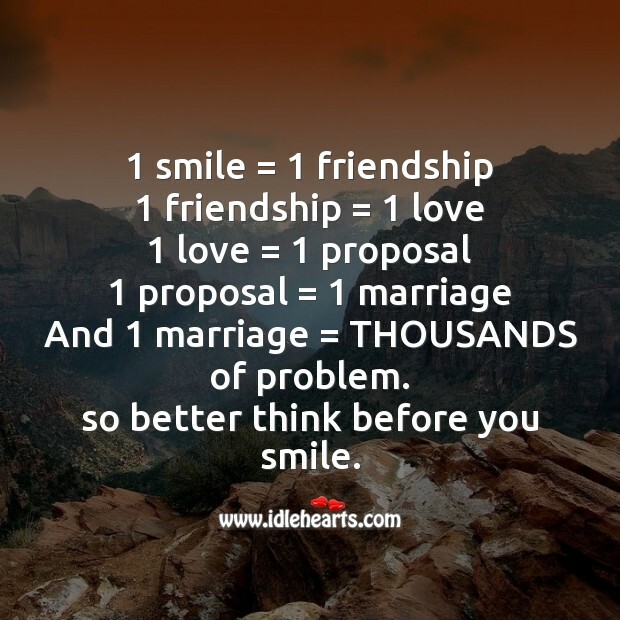 The Best Smile SMS. Use image quotations as wallpapers, backgrounds to help inspire and keep pushing forward towards your dreams. 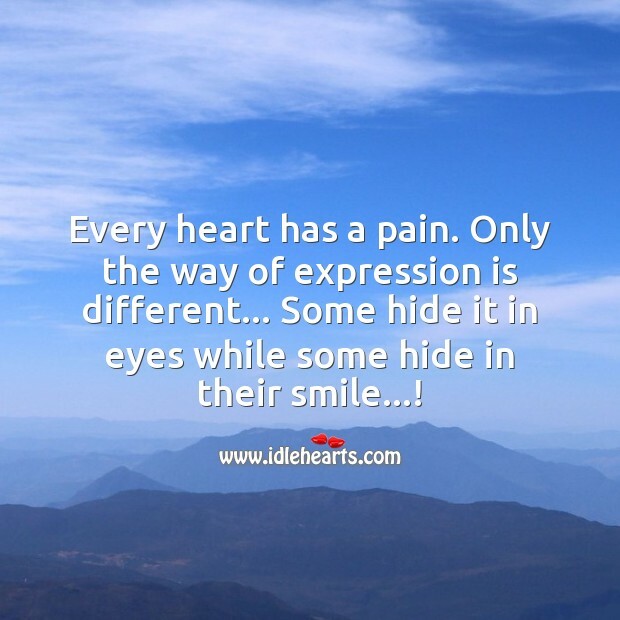 Every heart has a pain. Only the way of expression is different... 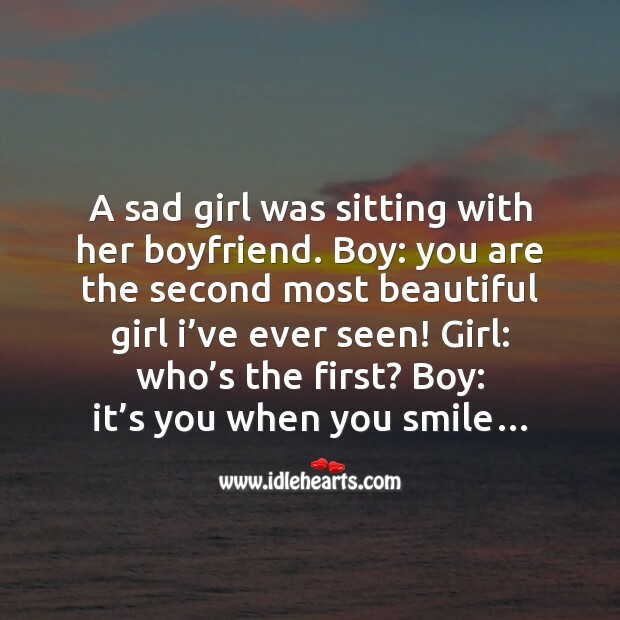 Some hide it in eyes while some hide in their smile...! 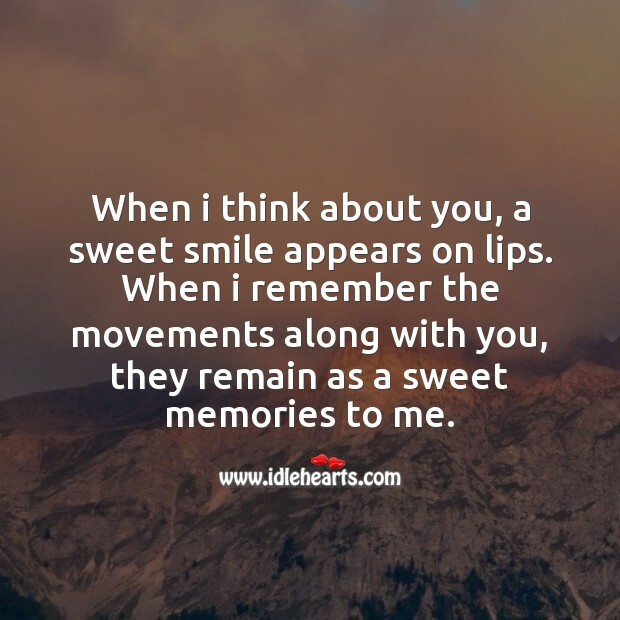 When i think about you, a sweet smile appears on lips. When i remember the movements along with you, they remain as a sweet memories to me. 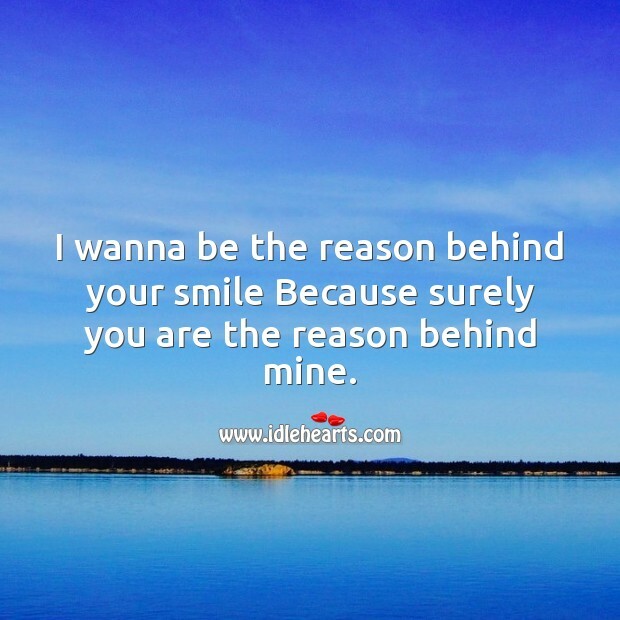 Whenever you smile i am near you sharing it. 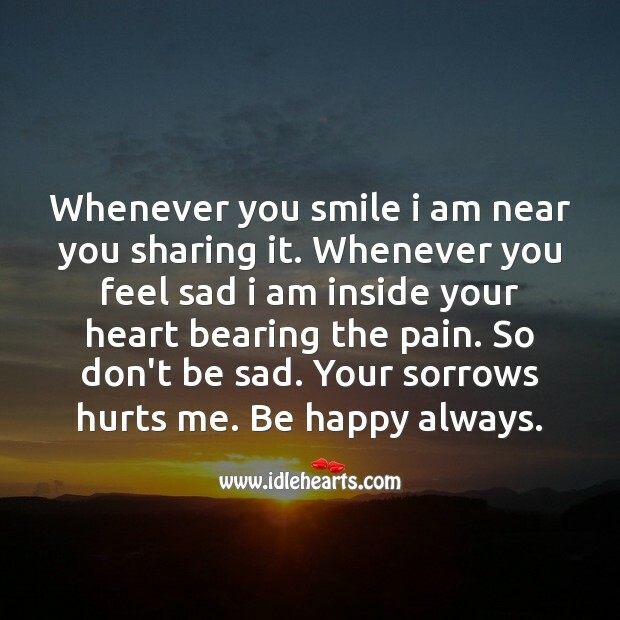 Whenever you feel sad i am inside your heart bearing the pain. So don't be sad. Your sorrows hurts me. Be happy always. 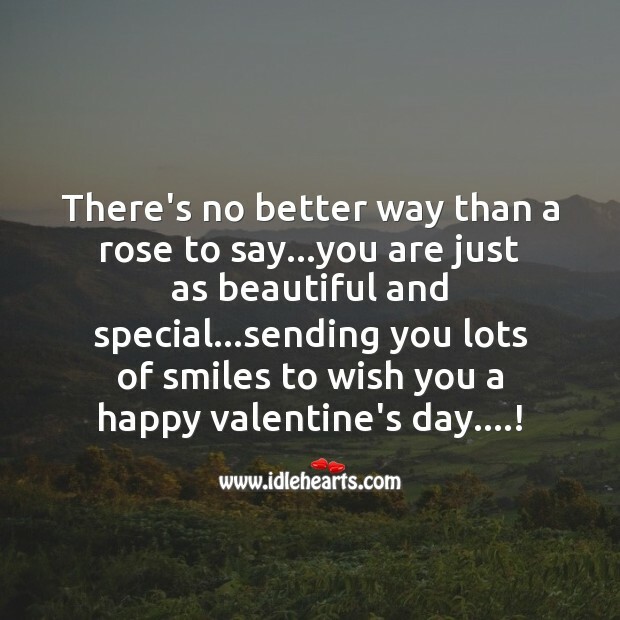 There's no better way than a rose to say...you are just as beautiful and special...sending you lots of smiles to wish you a happy valentine's day....! 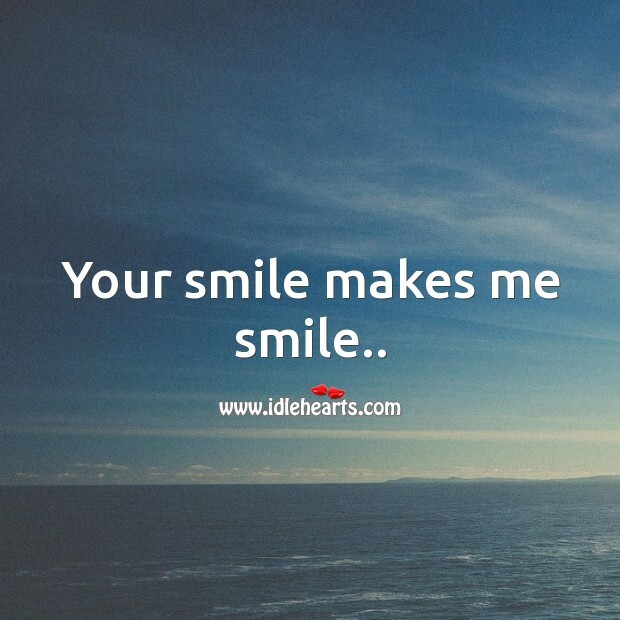 Thinking of you always makes me smile. Loving you always makes me happy. 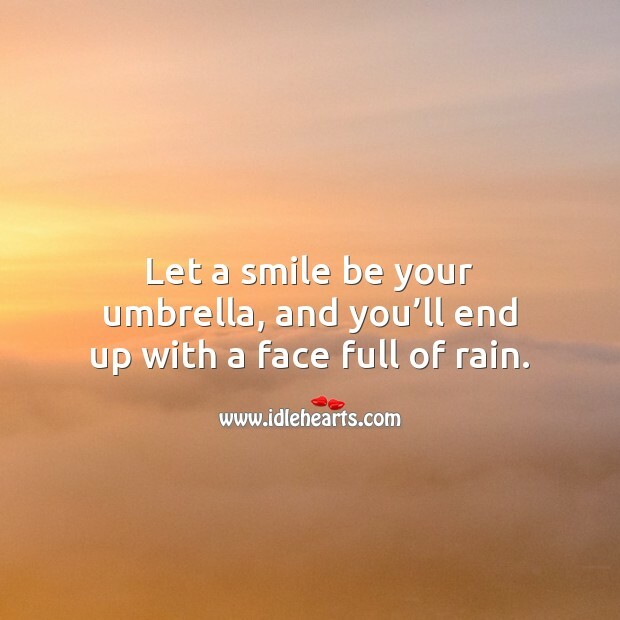 Let a smile be your umbrella, and you’ll end up with a face full of rain. Sometimes I wish whenever you were in a bad mood you'd text me cause there aren't many things I enjoy more than trying to make you smile. 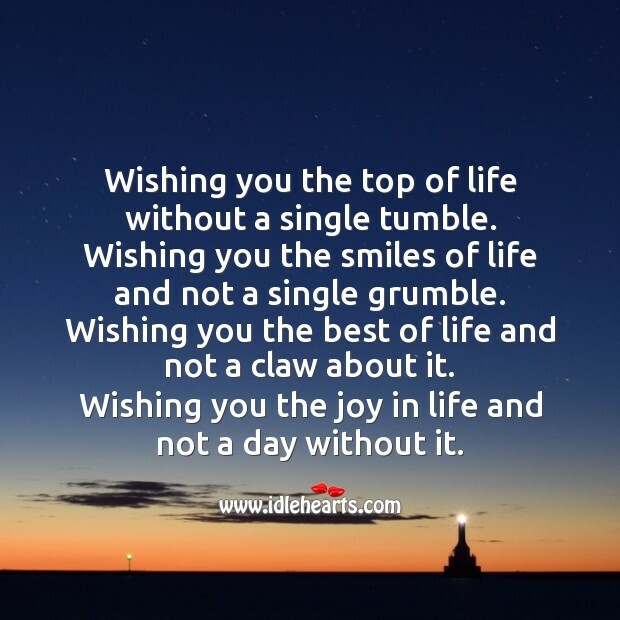 Wishing you the top of life without a single tumble. Wishing you the smiles of life and not a single grumble. Wishing you the best of life and not a claw about it. 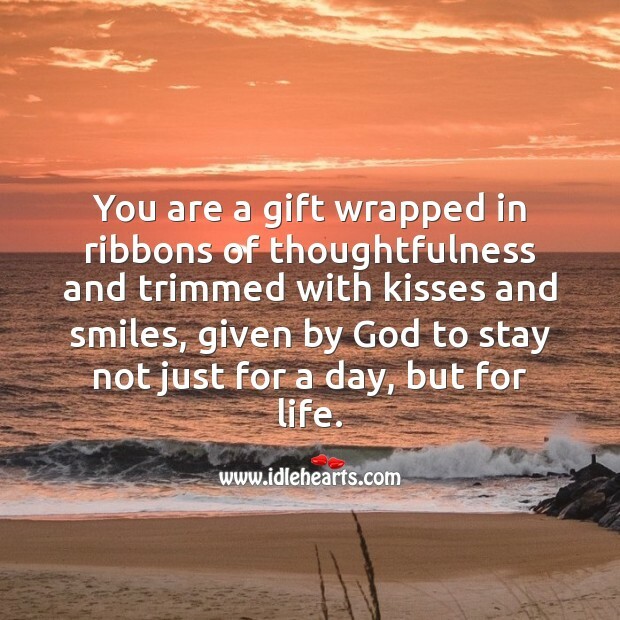 Wishing you the joy in life and not a day without it. 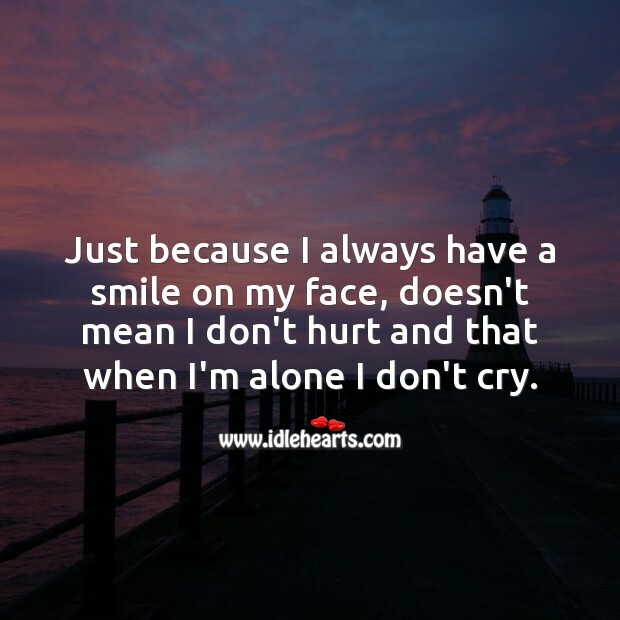 Just because I always have a smile on my face, doesn't mean I don't hurt and that when I'm alone I don't cry. With all that smiles you brought me. 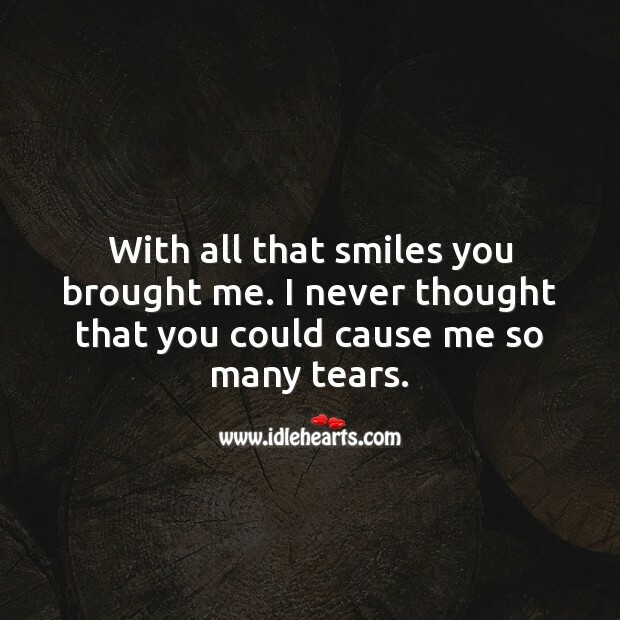 I never thought that you could cause me so many tears. 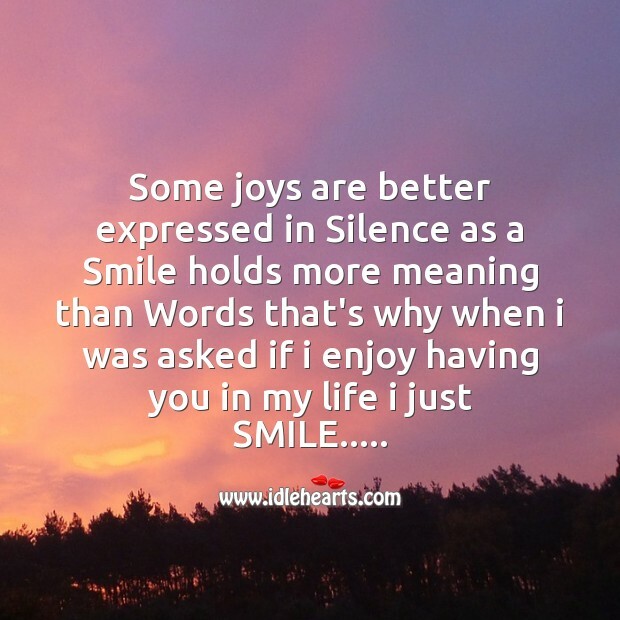 Today I caught myself smiling ... 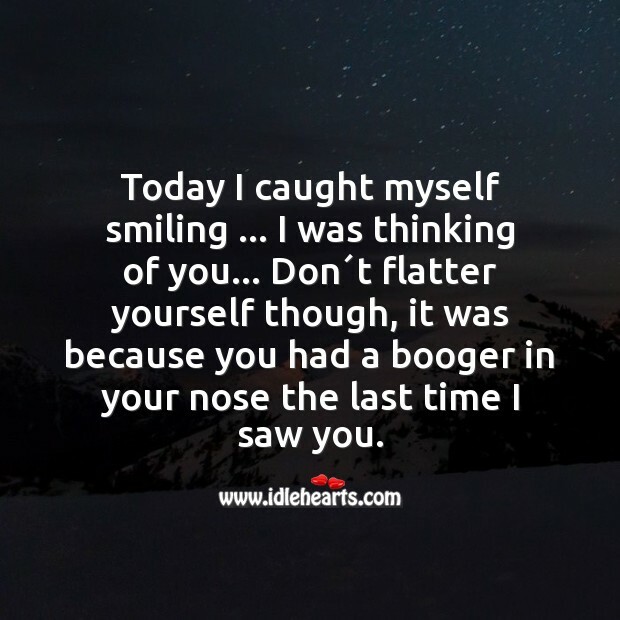 I was thinking of you... Don´t flatter yourself though, it was because you had a booger in your nose the last time I saw you.